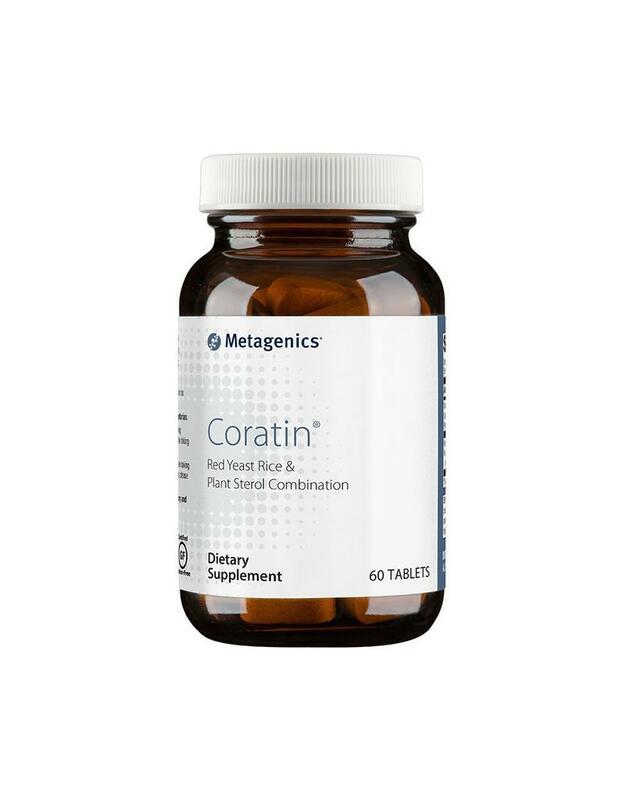 Coratin provides a balanced combination of plant sterols, effective forms of vitamin K2, and red yeast rice*. Other Ingredients: Dicalcium phosphate, microcrystalline cellulose, croscarmellose sodium, stearic acid (vegetable), silica, magnesium stearate (vegetable), and coating (hypromellose, medium chain triglycerides, and hydroxypropylcellulose). Contains: Soy. 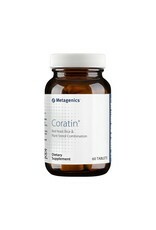 This product is tested by a third-party laboratory and contains no measurable levels of citrinin.